There are few things more exciting than the opportunity to turn your kitchen into your dream space with a thorough kitchen remodel. However, many people rush into a remodel without first taking the time to plan out what they are going to do. This often leaves them stranded halfway through a kitchen remodel as they try to come up with rushed decisions on how to fix the problems that are sure to emerge. If you want your kitchen remodel to go smoothly, then you will need the most important information for homeowners when it comes to designing your kitchen. Here is everything you need to know about the do’s and don’ts of kitchen remodels. Seeing the great major appliance sales in Lyons, CO might make you want to go out and buy the best of every appliance there is. However, this may not be the smart move for your kitchen needs. While some households might require commercial-grade appliances, chances are that your household is not one of them. Getting appliances that are far more than you could ever use is just a waste of both space and money that could be put towards better use. So always make sure that you are realistically evaluating your kitchen needs when picking out your appliances. Although it might be tempting to completely shake things up and totally redesign the flow of the kitchen, this can be a bad decision in most cases. 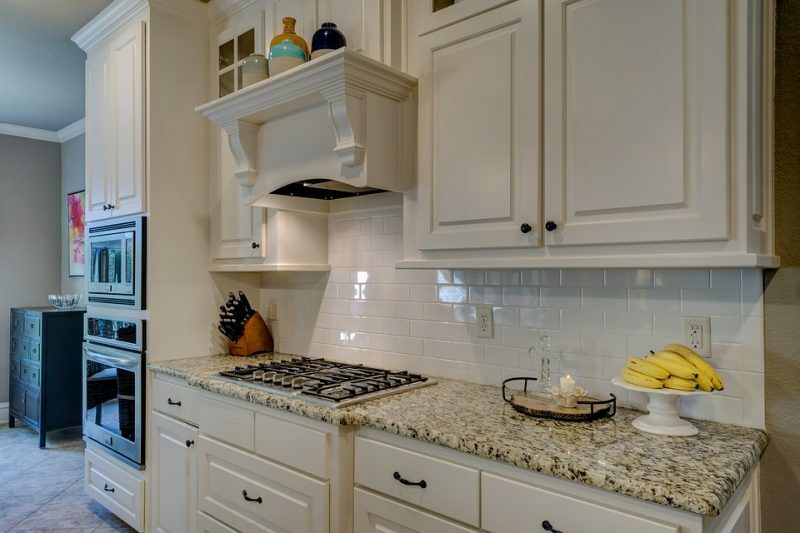 Relocating walls and major appliances is a good way to send the price of the remodel soaring. Whenever you move something that will impact the space’s overall layout, you have to get a professional in to properly run the connections to the new locations and hook your appliances back up. This can end up costing hundreds or even thousands of dollars. That is why it is usually best to just stick with the original footprint of the kitchen. 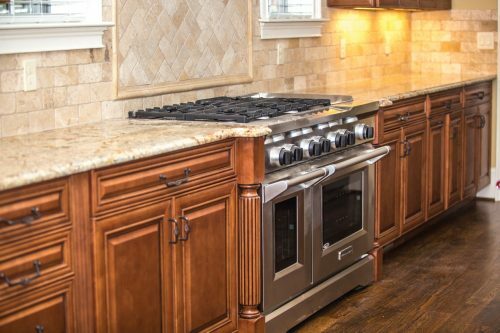 To get help planning out the major appliances for your kitchen remodel, contact the professionals at Hi-Tech Appliance.